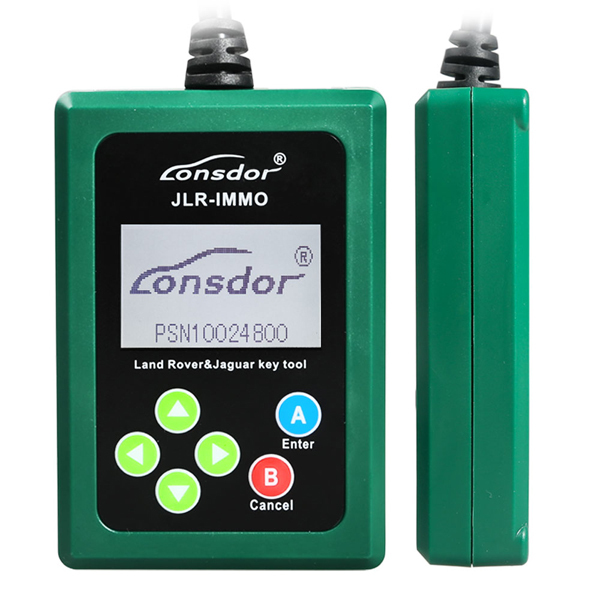 Shenzhen Lonsdor technology company rolled out a new IMMO device,special for Jaguar and LandRover-Lonsdor JLR-IMMO. Lonsdor JLR-IMMO Jaguar&Land Rover Key Tool is designed to program car keys and applicable to above 95% of Jaguar and LandRover models currently (VPW protocols of Jaguar’s old model is unsupported). JLR-IMMO supports OBD program mode, and more than 50 software versions for KVM as well. A majority of KVM case is dismantle-free and can be programmed with this device. 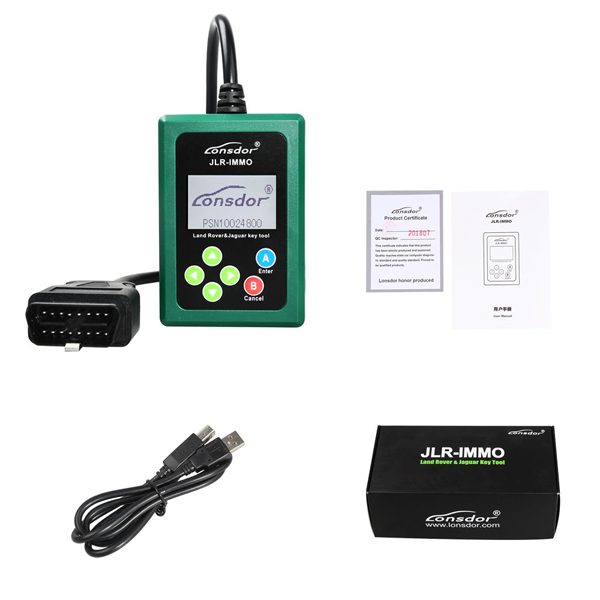 Here is the Lonsdor JLR-IMMO user guide incl.how to registration,how activation,how to update software and car model support list.